Most homes produce moisture through cooking, cleaning, showering and general living. If it is not actively removed that moisture can lead to condensation, mould and airborne bacteria causing health problems and damaging your expensive curtains, soft furnishings and bedding. A drier home will help with asthma, hay fever and other medical conditions caused by cold or damp homes. A home ventilation system fills your home with fresher, drier air; removing condensation and moisture and a creating healthier, more comfortable living environment. Keep you family safe, healthy and dry. A good home ventilation system means less condensation on the windows and a lower power bill; a dry home takes less energy to both heat and cool. If you are designing a home, or a renovating your existing home, you should consider speaking with a trusted electrician and get an efficient home ventilation system installed. An efficient ventilation system draws fresh, dry air into your home from either the roof cavity or from outside. This air is passed through a high efficiency filter before being introduced into your home and thereby forcing out the moist, stale air that causes condensation, mould and mildew. For advice from an experienced electrician, or for help with your ventilation design and installation, contact your local Auckland electrician, Ben Matheson on 027 256 3532. Help in removal of air-borne chemicals: fly spray, chemical cleaners etc. For an efficient, trusted and affordable Auckland electrician, call Ben on 027 236 3532 or email your questions or inquiries through our contact form. 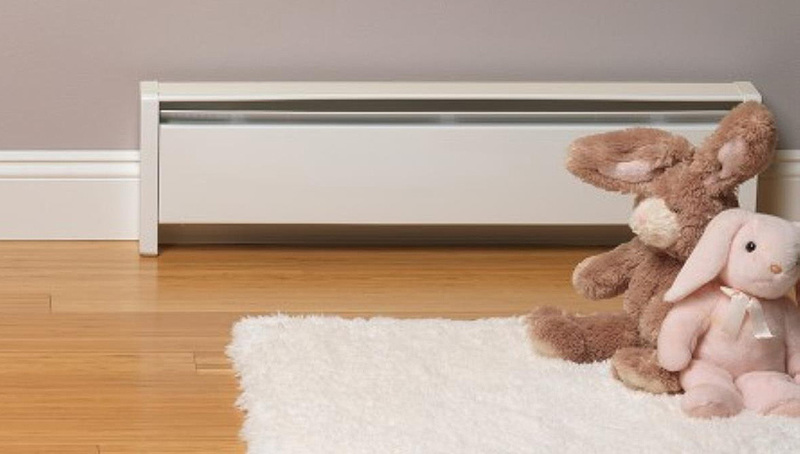 Heat pumps are becoming increasingly popular in New Zealand due to their high efficiency. Heat pumps can be an extremely energy-efficient form of space heating and cooling provided they are sized, installed, and used properly. Ben can advise and install on heat pumps and you can be assured your heap pump will be installed correctly by a professional who knows what he is doing. For a trained heat pump installer call Ben’s Electrical on 027 236 3532 or send him an email.